Fayetteville Town Center and Colours Couture have partnered to present Ink & Art in the Ozarks, Fayetteville’s first tattoo and art expo, on September 28-30. The event, which will take place inside Fayetteville Town Center, is a new addition to the Bikes, Blues & BBQ schedule. 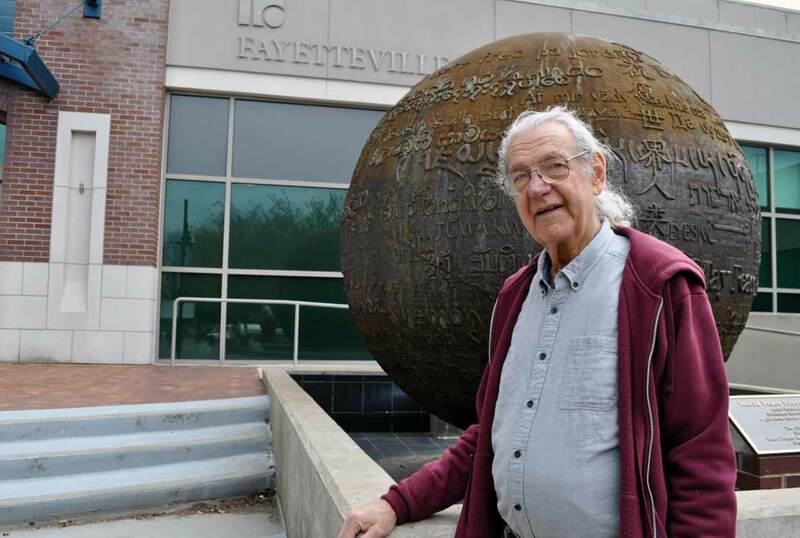 On Tuesday, May 1st from 5:30 – 7:30 p.m., 79-year-old Hank Kaminsky of Fayetteville was honored by the Arkansas Arts Council as the 2018 Arkansas Living Treasure at Fayetteville Town Center. This annual award recognizes an Arkansan who is outstanding in the creation of art and contributes to the preservation of their particular craft. 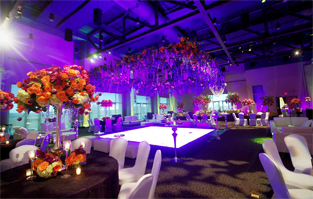 You are planning an event, and you are looking for the perfect venue. What information do you need to know before you start making calls? 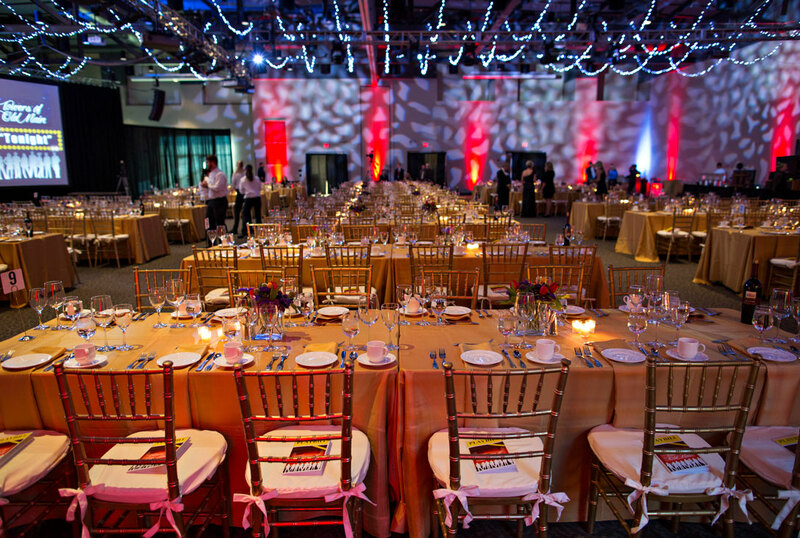 Regardless of what kind of event you’re planning, when you make that first contact with any venue, they might have a few questions for you about your event. 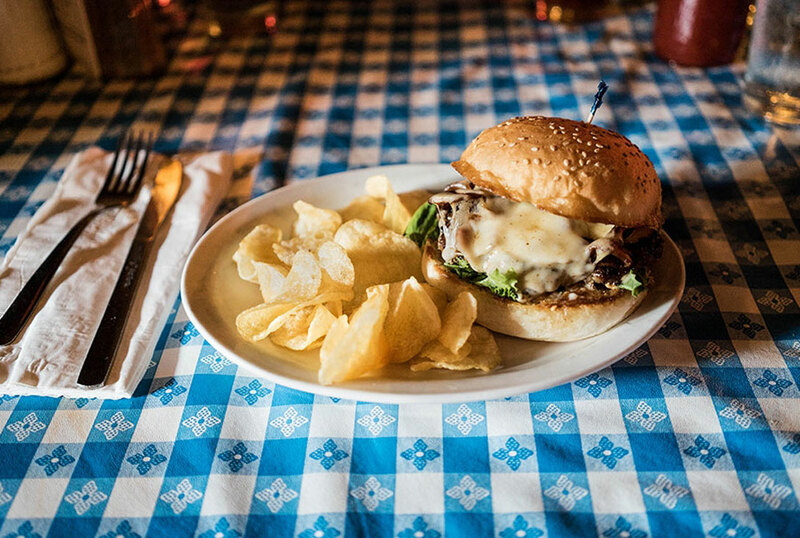 If you’re attending an event at Fayetteville Town Center, such as a business meeting or non-profit conference, and your group breaks for lunch, where can you walk to grab a bite to eat? Look no further, because here are some suggestions for the best restaurants located around the Historic Downtown Fayetteville Square!